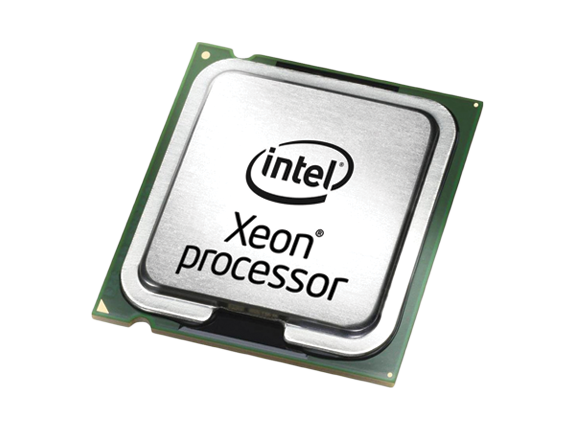 The IntelÂ® XeonÂ® processor E5-2600 v4 product family is the right architectural foundation for software-defined enterprise data centers optimized for cloud deployments that require increased scalability, automation, and orchestration capabilities across compute, storage, and network workloads. 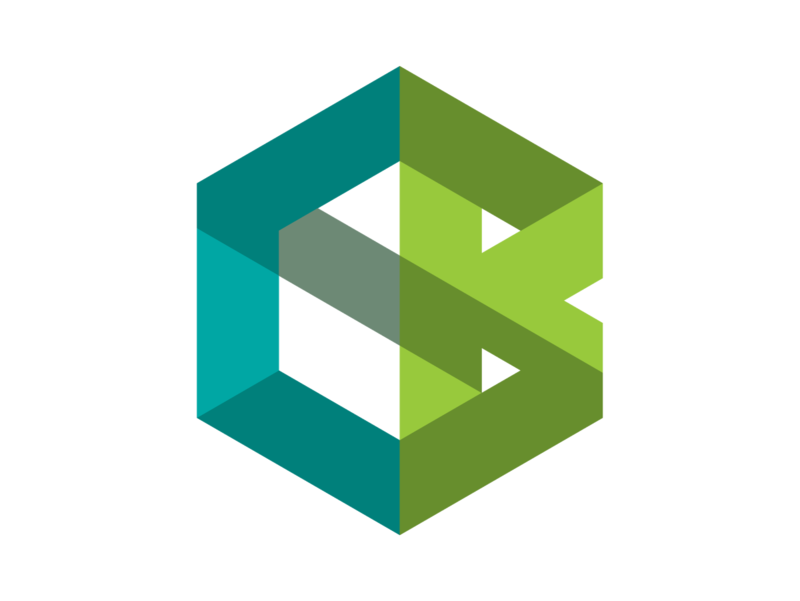 Built-in features provide preferential allocation of resources based on priority workloads for better utilization overall and enable greater performance across cloud-native and traditional applications while maintaining service level agreements (SLAs). The digital services of tomorrow will require modern, programmable data centers optimized for agility, operational efficiency, and scale on demand. Architect that next-generation foundation today with software-defined infrastructure solutions built on the Intel Xeon processor E5-2600 v4 product family. © 2019 Creative Business Solutions. All Rights Reserved.